Why don't you...bring the outdoors in by flanking your windows with green curtains? Make it bright emerald, or go with a deep, muted, mossy-green—either way, you’ll end up with a refreshing statement that reflects one of the world’s most abundant colors. 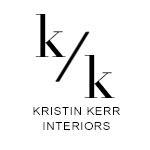 Designer Kay Douglass used green linen curtains in the absolutely sublime dining room pictured above. The burst of green against the gun powder walls makes the room feel fresh and alive—it's green design in the most literal sense! 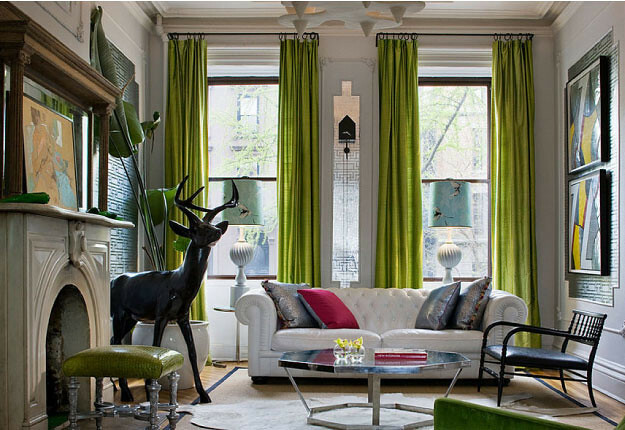 Below are some of my favorite rooms that use graceful green curtains...which shade do you prefer? 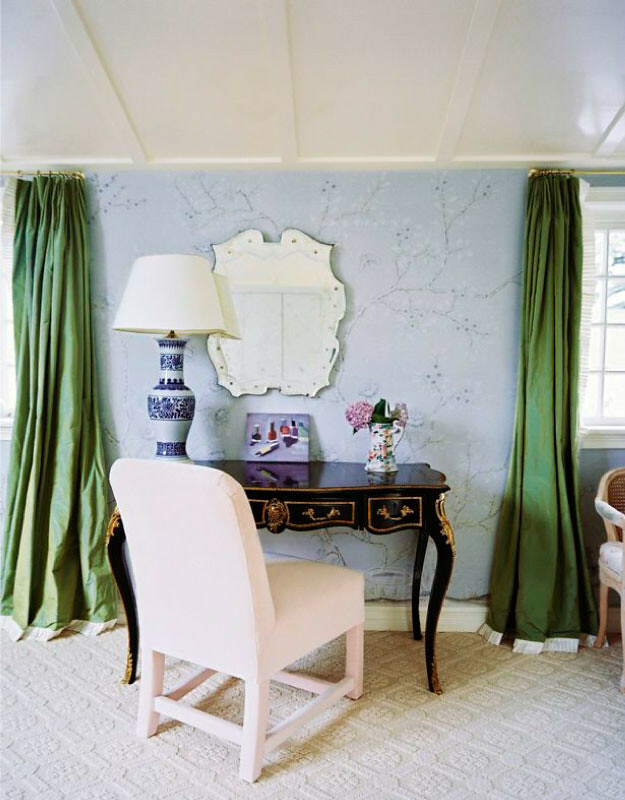 Refreshing emerald-green Brunschwig & Fils silk curtains with greek key trim hang in this cozy dining room designed by Miles Redd. The Amber and gold finishes react really well with the green curtains. 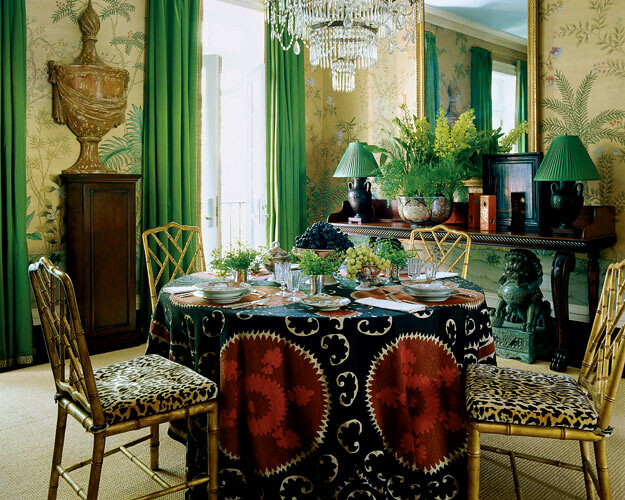 The green curtains in Alexis and Trevor Traina's dining room, designed by Ann Getty, pop against the crisp white wall. Tags: Curtains , Green , Why Don't You? I love those shades of mossy and hunter green, they always look pretty. Such a neat idea to make them into curtains too and that deer sculpture, amazing! the emerald shades make such a POP! i like them a lot, it adds a certain kind of refined class to the room. curtains are such a necessity! I think the color parts of our brains think alike! I posted on this very topic not so long ago myself. Including many of the same images. Also, I am wearing a tomato red striped shirt as I type this!